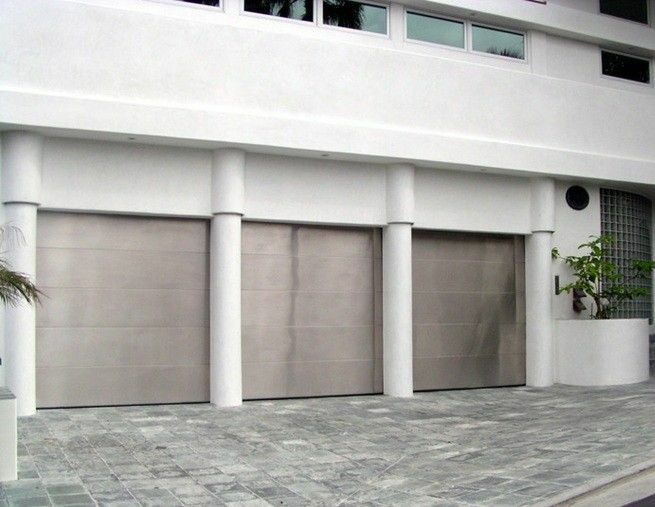 Garage Door Repair Los Angeles is a reputable and certified garage door and gate repair & installation company providing services to the city of Los Angeles. 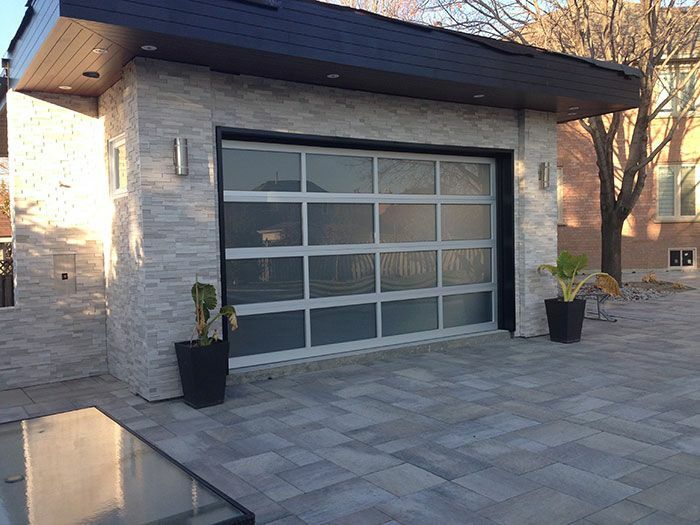 Our ambition and drive to ensure that each of our customers is left satisfied is what has allowed our business to grow and expand into the leading garage door company in our community. 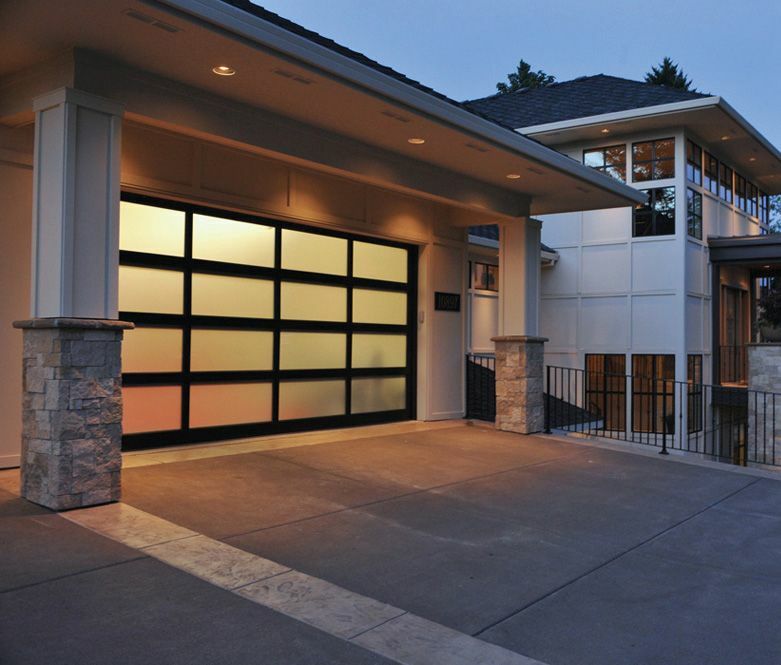 We have mastered the art of providing immense, honest garage door and gate repair installations for affordable prices guaranteed. Los Angeles,	Long Beach,	Anaheim,	Santa Ana,	Irvine,	Oxnard,	Huntington Beach,	Glendale,	Santa Clarita,	Garden Grove	and other cities within 80 miles of Van Nuys.,	Rancho Cucamonga,	Ontario,	Van Nuys,	Lancaster,	North Hollywood,	Palmdale,	Pomona,	Torrance,	Orange,	Fullerton,	Pasadena,	Thousand Oaks,	Simi Valley,	El Monte,	Downey,	Costa Mesa,	Inglewood,	West Covina,	Norwalk,	Burbank,	Compton,	Pacoima,	South Gate,	Carson,	Santa Monica,	Westminster,	Newport Beach,	Whittier,	Hawthorne,	Alhambra,	Buena Park,	Sylmar,	Lakewood,	Chino,	San Pedro,	Tustin,	Bellflower,	Chino Hills,	Baldwin Park,	Upland,	Canoga Park,	Lynwood,	Reseda,	Redondo Beach,	Yorba Linda,	Panorama City,	Camarillo,	Pico Rivera,	Montebello,	Woodland Hills,	La Habra,	Monterey Park,	Gardena,	Canyon Country,	Huntington Park,	Northridge,	Arcadia,	North Hills,	Fountain Valley,	Diamond Bar,	Paramount,	Rosemead,	Hacienda Heights,	Wilmington,	Placentia,	Sherman Oaks,	Glendora,	Cerritos,	La Mirada,	Granada Hills,	Cypress,	Covina,	Azusa,	Sun Valley,	Rowland Heights,	Winnetka,	Valencia,	Bell Gardens,	Rancho Palos Verdes,	Encino,	Brea,	La Puente,	San Gabriel,	Culver City,	Stanton,	Newbury Park,	Montclair,	Monrovia,	Altadena,	Temple City,	Bell,	Manhattan Beach,	Claremont,	Chatsworth,	Moorpark,	West Hollywood,	Beverly Hills,	San Dimas,	Lawndale,	La Verne,	Venice,	Newhall,	Walnut,	Santa Paula,	La Crescenta,	Porter Ranch,	Maywood,	Valley Village,	Tarzana,	Tujunga,	Studio City,	South Pasadena,	Palos Verdes Peninsula,	Seal Beach,	Harbor City,	Calabasas,	San Fernando,	West Hills,	Pacific Palisades,	Castaic,	Port Hueneme,	Duarte,	Agoura Hills,	Lomita,	South El Monte and La Canada Flintridge	. 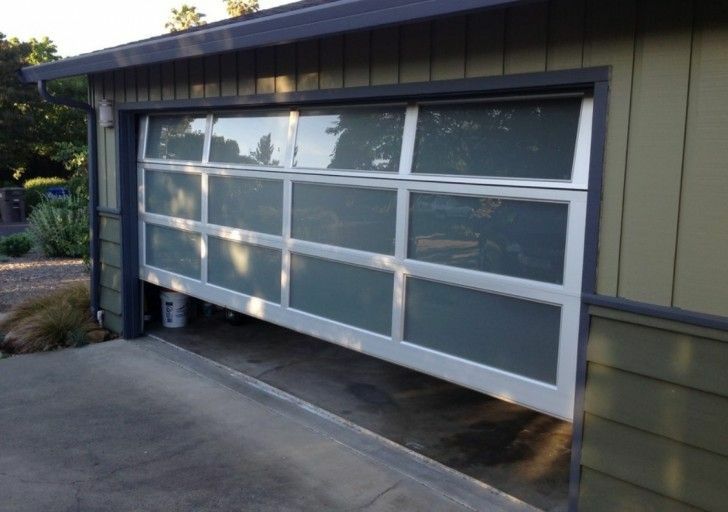 Fixr has validated the email provided by Jacobs Garage Door & Gate Repair Los Angeles. Fixr has reviewed the content provided by Jacobs Garage Door & Gate Repair Los Angeles to match our community guidelines. 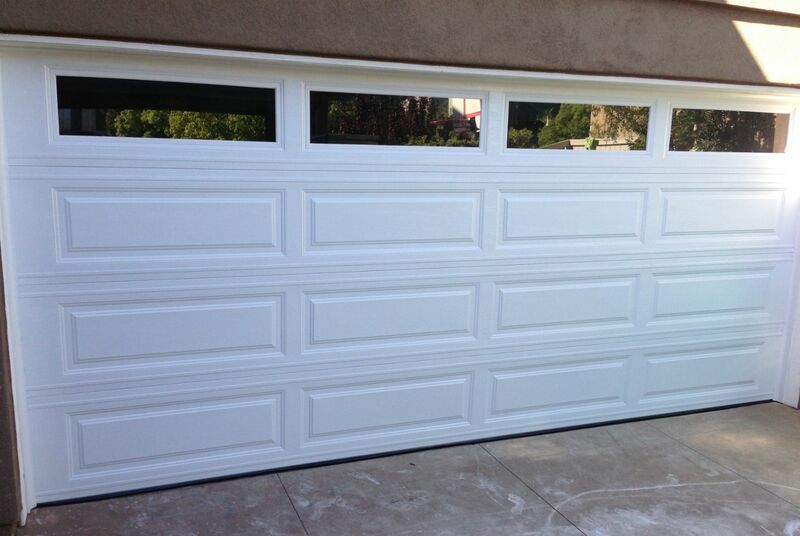 Jacobs Garage Door & Gate Repair Los Angeles has been rated with 22 experience points based on Fixr's rating system.